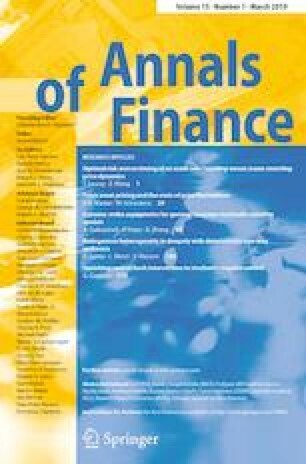 We study the potential role of correlated refinancing abilities among different countries for the disruption of government bond markets in a currency union. Following Morris and Shin (Eur Econ Rev 48(1):133–153, 2004) we use a global games framework and model the simultaneous investment decision into two assets, which are subject to correlated fundamental states, as a coordination problem with correlated imperfect information. Based on this model we evaluate the role of information about one country for the coordination of creditors of another country. We find, however, that the contagious effects on the price of debt precipitated through correlation are modest. Hence, assuming that investors behave as modeled in the global game, we conclude that correlated fundamentals that precipitate informational spillovers appear to be unlikely to play a major role for e.g. the disruption of some Eurozone government bond markets in the aftermath of the recent financial and economic crisis. Financial support through the Jubiläumsfonds (Project No. 15304) of the Oesterreischische Nationalbank is gratefully acknowledged.